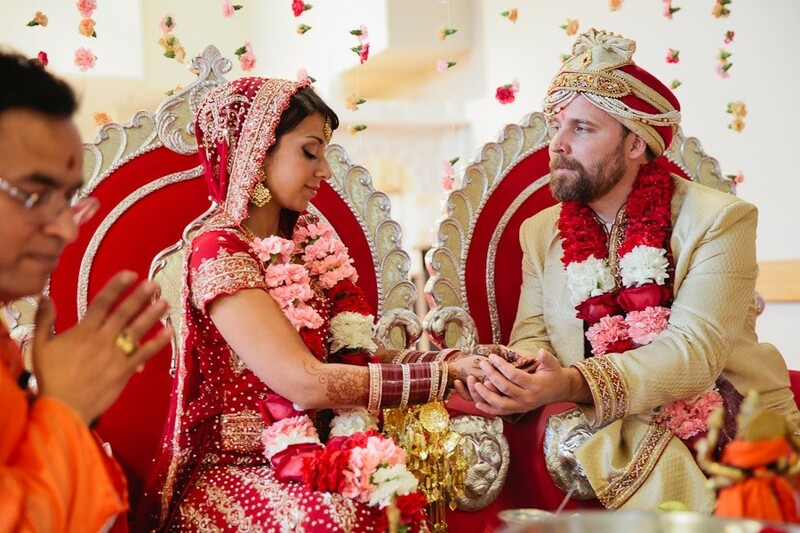 Today we take a look at Simran & Colin’s gorgeous wedding day! 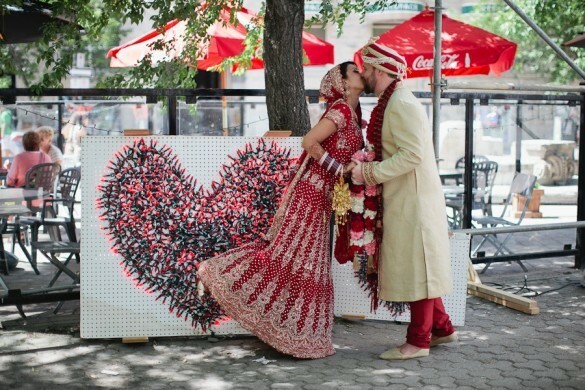 We just loved working with this happy couple! Thank you Heather Clark Photography for capturing so many great moments from their day! To see more of their beautiful wedding day, check out their gallery on our site HERE! To see more reviews on Madeline’s Weddings & Events, check out our website HERE!